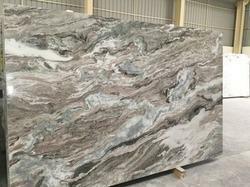 Providing you the best range of brown marble, forest brown marbles, pink onyx marble, fantasy brown marble and fantasy marble with effective & timely delivery. We Yashoda Mica & Mining Pvt. ltd. Jaipur, Rajasthan, Based Unit. 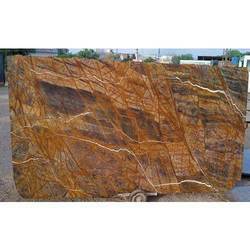 We Offer Indian Brown Marble at a Affordable Price We are prominent Exporter, Manufacturer, Supplier, Trading Company of Brown Marble in Jaipur, Rajasthan, India. 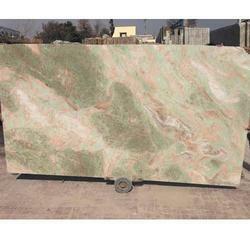 We are engaged in the field of manufacturing and supplying the best in class quality Pink Onyx Marble for years together now. 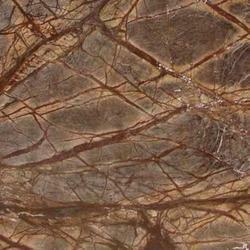 This marble is widely acknowledged among the vast client base we have for its high strength and great color shading. The entire range of marbles offered by us has amassed intense praise among the client base. 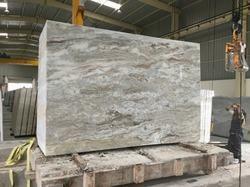 We are quarry owner , manufacturer of fantasy marble. Brand Yashoda Mica And Mining Pvt. Ltd.
We are quarry owner , manufacturers of fantasy marble.